UPDATED – VATICAN CITY (CNS) — Science and religion are not at odds but are united in the continuing search for truth in unlocking the mysteries of the cosmos. 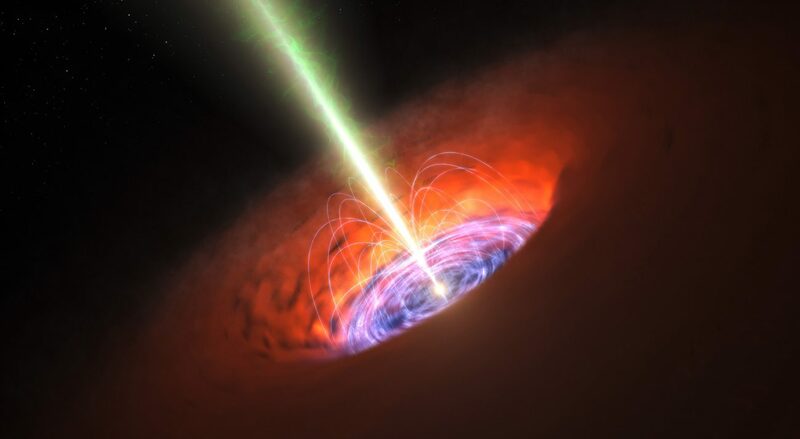 The scientific conference titled, “Black Holes, Gravitational Waves and Space-Time Singularities,” is an opportunity to show that “the church supports good science,” said Jesuit Brother Guy Consolmagno, director of the Vatican Observatory. “We are hoping that this meeting will also be an encounter of people with very different opinions but very close friendships that come from having the same common desire to understand the truth of the universe and how we can understand that truth,” he told journalists May 8. “We should not be afraid. Fear is not from God. Rather, we should go in search of this truth because truth — if we have this attitude of humility which was (Msgr.) Lemaitre’s attitude — we can also change our ideological preconceptions,” he said. Regarding intelligent design, Brother Consolmagno said that its original intention as a way of looking at the universe and seeing “the design of a good God” has been misused. “If you mean that you can use our scientific ignorance as a way proving the existence of God, that would not be a God I would want to believe in,” he said. “I am afraid of a God that could be proved by science because I know my science well enough to not trust it,” the director of the Vatican Observatory said.